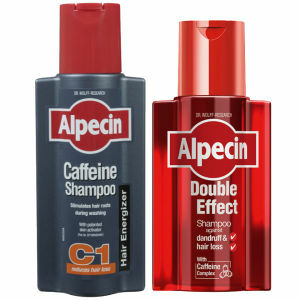 This Alpecin Liquid and Caffeine Shampoo Duo makes use of caffeine to help prevent hair loss and stimulate hair growth. For optimal results, apply the shampoo before using the liquid. You will be left with stronger, healthier hair! - N.P. 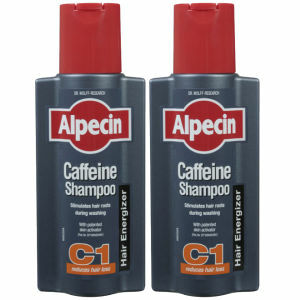 Achieve great things with this Caffeine Shampoo C1 from Aplecin. 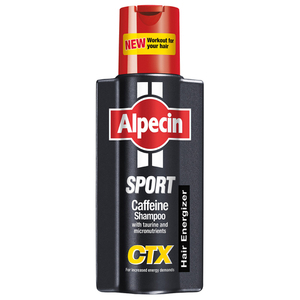 A natural stimulant, caffeine penetrates into hair to work directly into follicles to improve structure and stimulate growth. Leave on for 2 minutes to allow for full penetration. 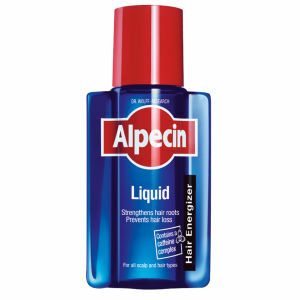 If left on for longer the caffeine continues to work into the scalp, leaving you with a more intense treatment. Fine, weakened hair becomes stronger and easier to style.